The Newton Villages Alliance is pleased to announce “Setting Our Course in Newton”, a new speakers series featuring expert guests covering a range of topics of interest to those concerned about community and open space preservation. 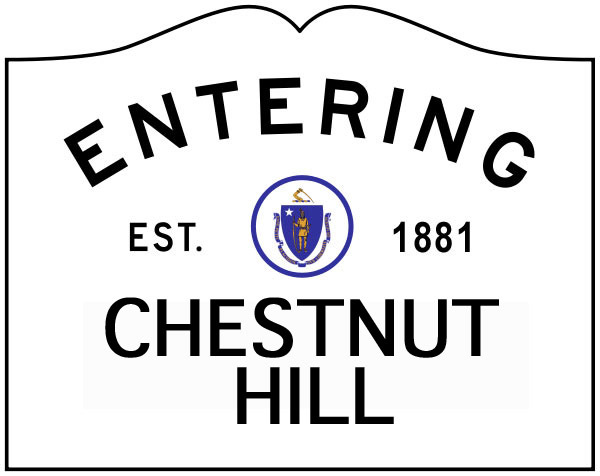 The Spring 2016 inaugural series includes a forum on Chapter 40B in Newton; lessons from West Coast community preservationists about the impact of rapid high-density residential development on gentrification and displacement; an account of one community’s experience with HUD intervention into their local land use decision-making; and a talk about the economic and environmental benefits of preservation of historic houses and other buildings. The series is free. All are welcome to attend, and to participate in Q&A sessions with our distinguished speakers. The rusty dilapidated fence is coming down!! !